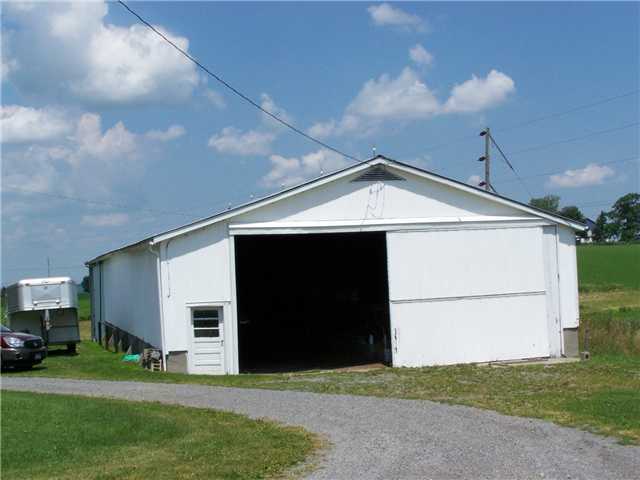 45 acres with 24 acres tillable, plus pasture and woods! 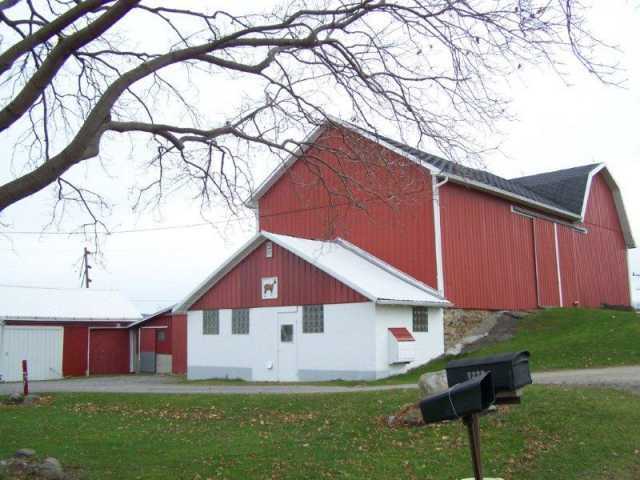 Beautiful 40 cow dairy barn in an excellent state of repair with an approximately 40' x 100' pole type machinery barn/drive in heifer barn. 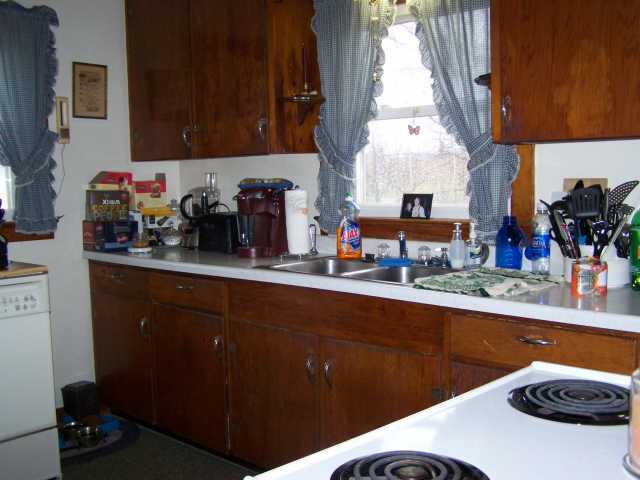 Includes two homes in excellent condition with updated electric systems. 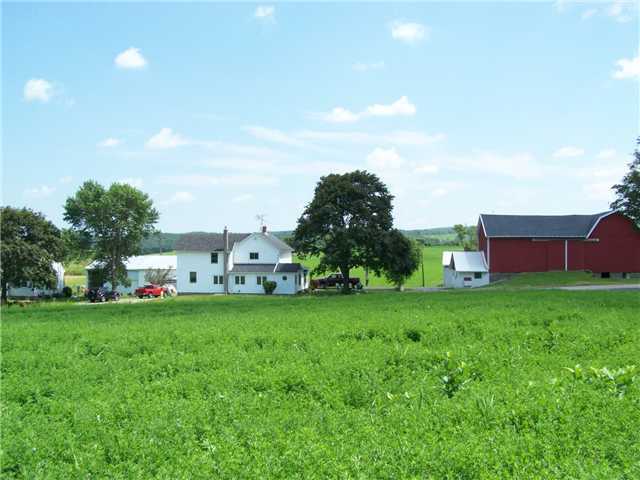 Farm is located in one of the most scenic areas of the state. 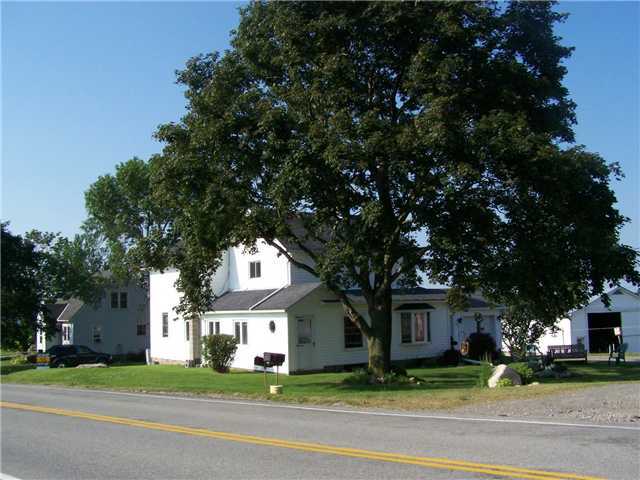 Call for more details or to view the property!